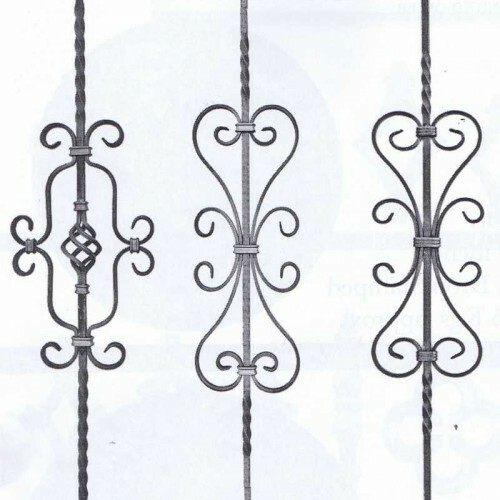 Ornate balustrade railing panels with the option to include various design features from our selected range of fittings. 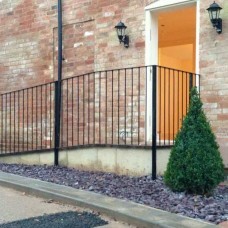 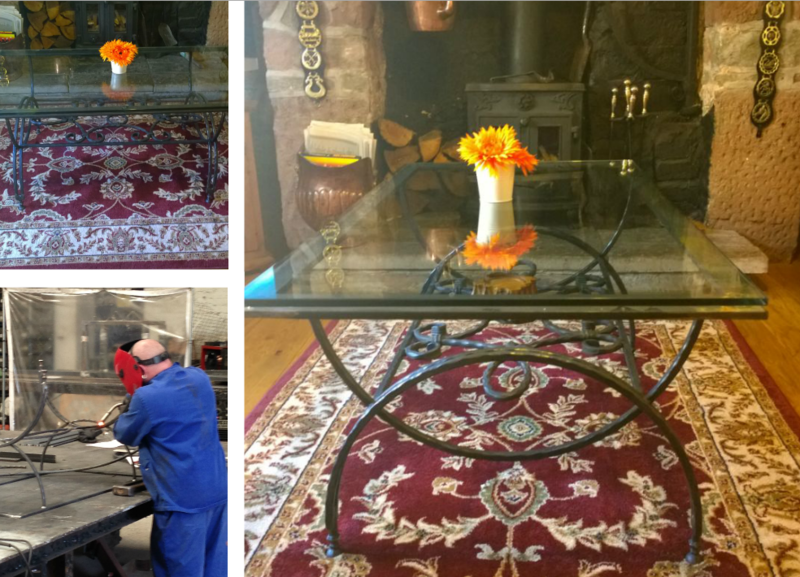 All items bespoke and will be made to order to suit individual customer requirements. 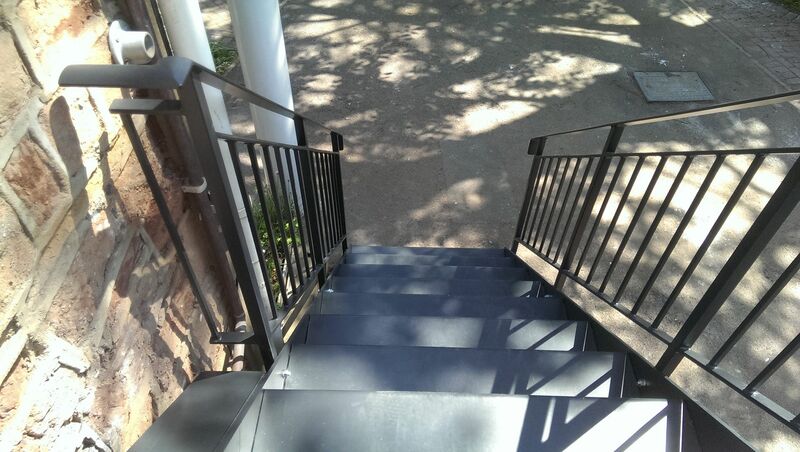 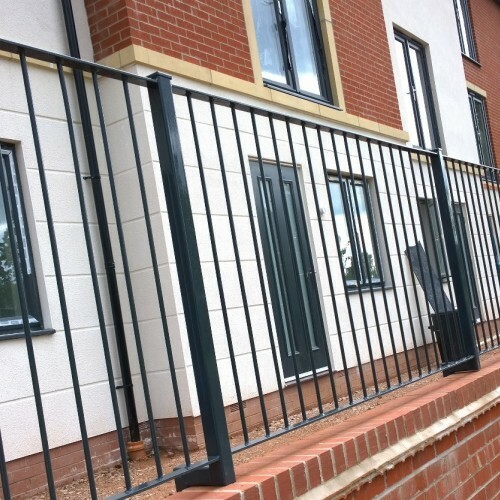 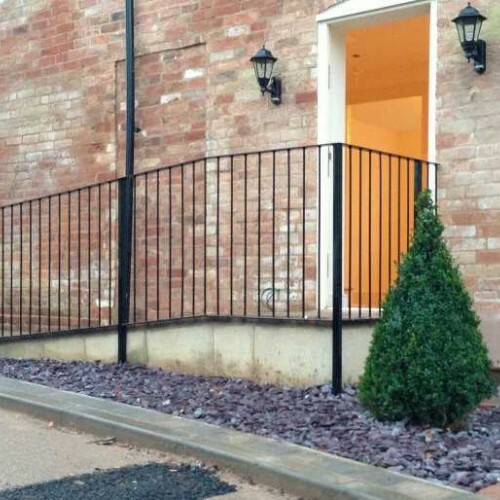 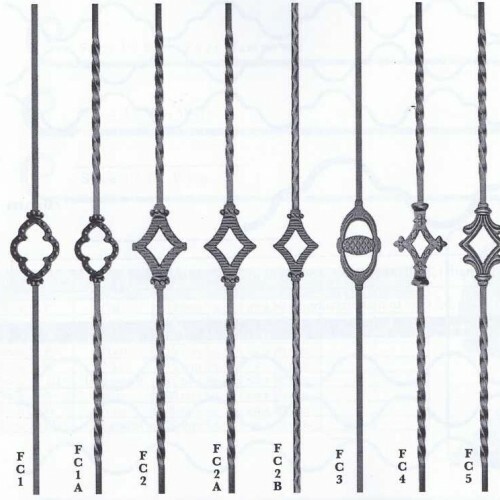 Pricing structure is based on total meterage required for the balustrade as pictured, please contact us for any variations required or for pricing on our decorative infill features. 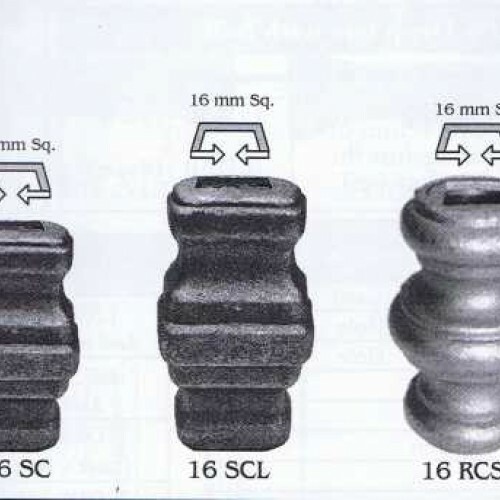 Made to concrete into the ground or bolt down as required. 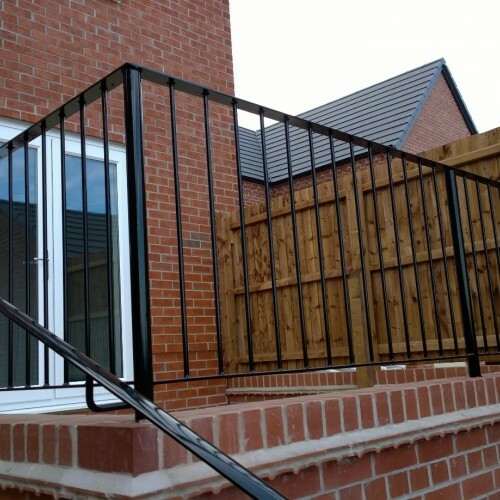 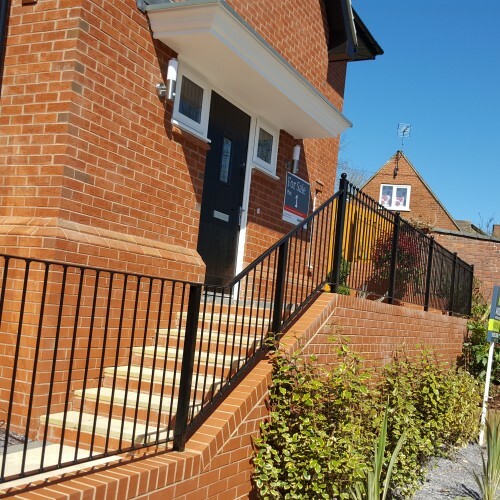 This balustrade conforms to all current UK building regulations for domestic applications, please specify if you intend to use on a commercial property so we can advise accordingly. 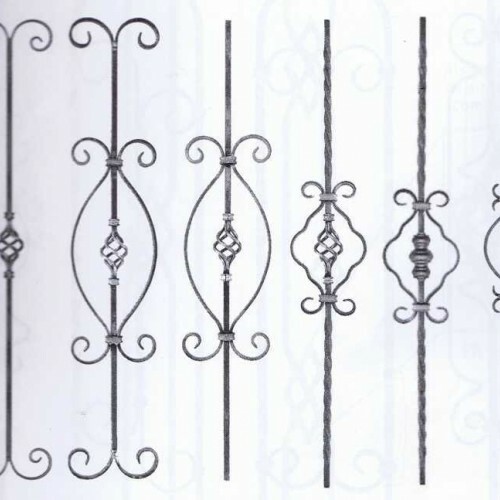 Balustrade railings will be designed and drawn on AutoCAD, to be checked by the customer to make sure it fits.